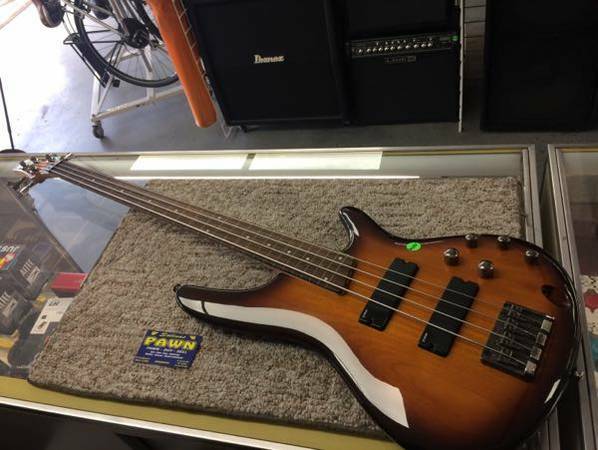 There are many reasons why people are looking to buy/sell/loan musical instruments in the Monterey Bay area. Much of California’s population could fall under the category of “frustrated musicians” who gave up everything to chase their dreams of being a rock star only to discover they either didn’t possess the talent, the good luck or the patience required to live an expensive rock star lifestyle on the West Coast. 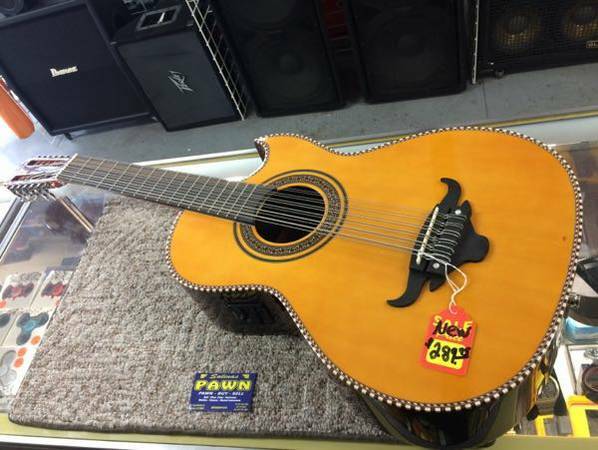 As such, Salinas Pawn, Watsonville Pawn, and Seaside Pawn usually have a pretty impressive inventory of musical instruments, ranging from guitars and amps to keyboards, speakers and other accessories, all available at a fraction of the cost you’d find in a music shop. 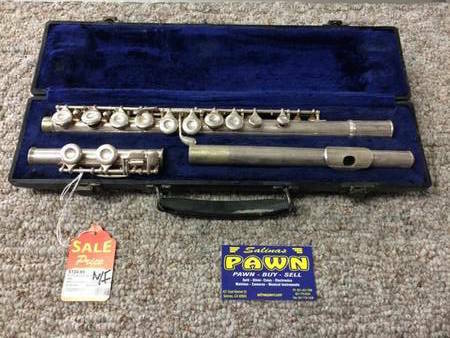 Brand-new musical instruments are far from cheap, but if you don’t mind buying a gently used instrument from one of our pawn shops, we offer instruments at all price points. 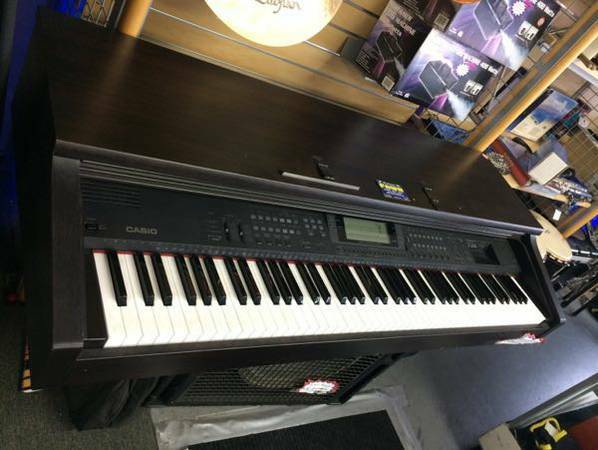 We carry more models, brands and accessories than your local music store and the selection changes daily, so there’s always something available to pique your interest whether you’re a beginner or a professional musician! 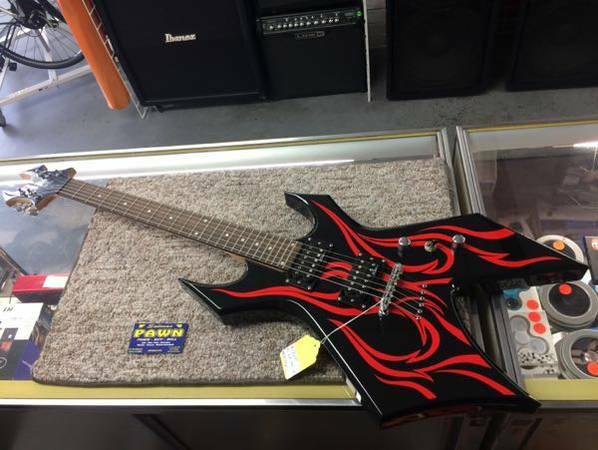 If you’ve decided to give up your dream of being a rock star, it’s a lot easier to resell your musical instruments at a pawn shop than it is to try to get your local music store to take them back. 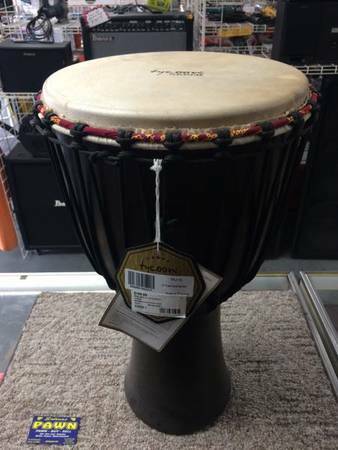 Because our inventory of musical instruments for buy/sell/loan in Monterey Bay is ever-changing, once an item’s gone, it’s gone for good. 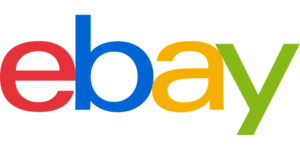 Please pay us a visit to browse our current selection or contact us with any questions or concerns you may have about our buying, selling and loaning policies that are strictly governed by California state laws. We’d be more than happy to provide you with a free estimate on any high-end musical instrument you’re looking to sell or use as collateral for a temporary loan!